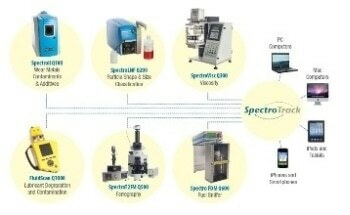 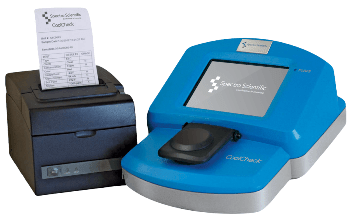 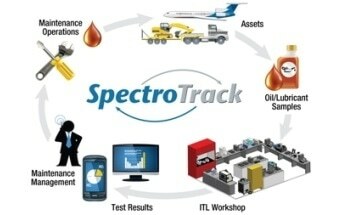 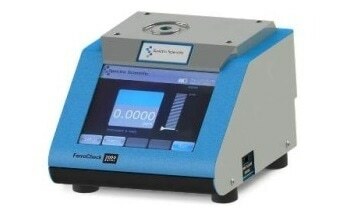 Spectro’s Q5800 expeditionary fluid analysis system is a rugged, portable device that enables field operators to carry out detailed, mobile lubricant sampling. 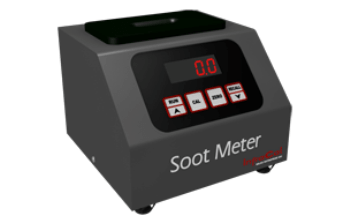 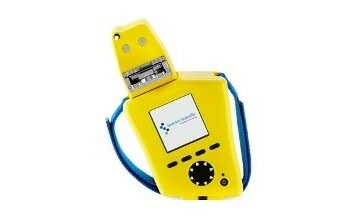 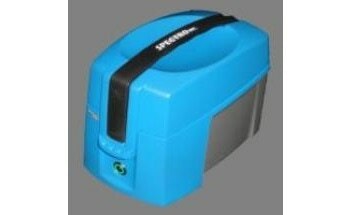 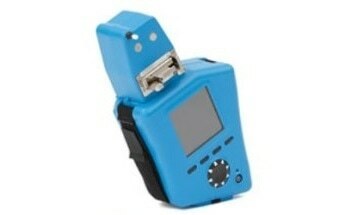 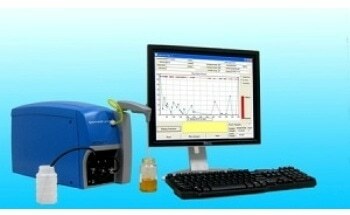 The device is battery powered and facilitates complete lubricant evaluation for condition monitoring. 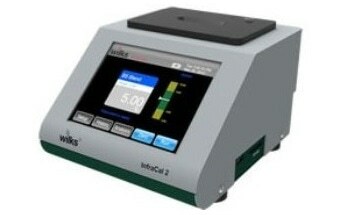 It also provides instant results for faster decision making. 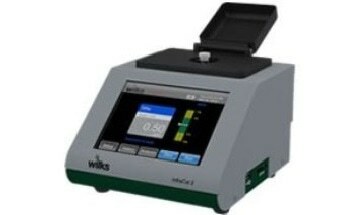 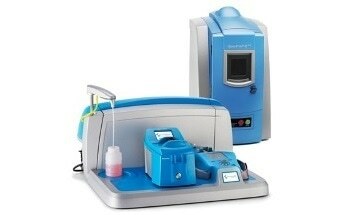 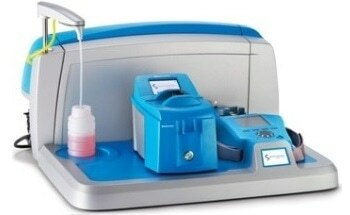 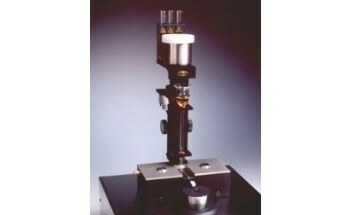 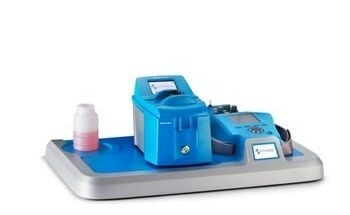 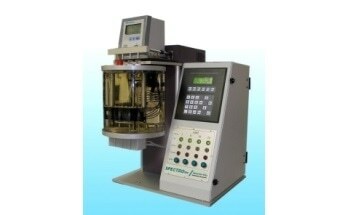 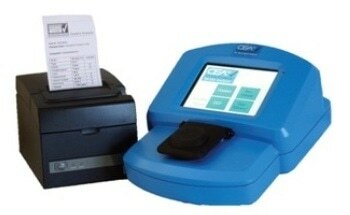 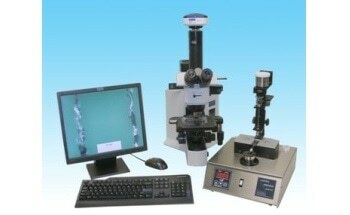 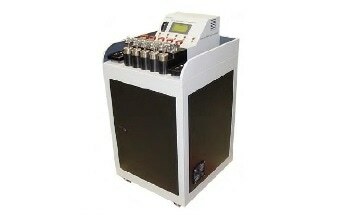 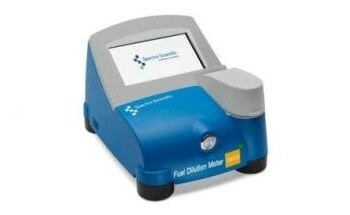 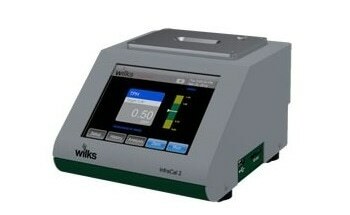 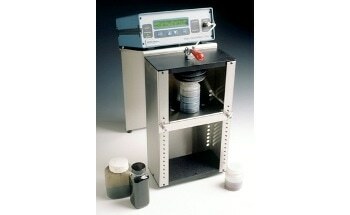 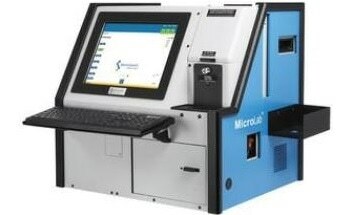 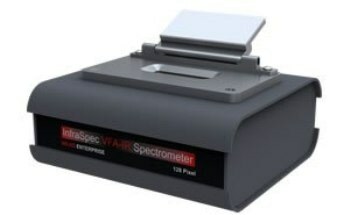 The Q5800 contains three key components: a solvent-free kinematic viscometer at 40°C which is capable of measuring lubricant kinematic viscosity; a filtration particle quantifier (FPQ) tower for abnormal wear metal analysis utilizing particle counting and XRF technology; and an infrared spectrometer that includes a novel flip-top cell TAN/TBN, mixed up fluids, water content, oxidation and soot using infrared technology.